Gateway to Justice is this year’s theme for the LSAC Annual Meeting and Educational Conference, and its ramifications reach far wider and deeper than our gathering. Gateway to Justice is a call to action, an affirmation of our commitment, and a mission for every one of us. It is also how we recognize, honor, and celebrate the critical role law school admission professionals and their schools play in shaping the legal profession and industry. Law schools and the education they provide hold the key to advancing access, addressing the structural inequities found throughout our society, and, ultimately, “bending the arc” toward justice. This year’s theme was born out of our desire to help you, the gatekeepers, to enhance and expand your expertise, but we recognize this part of our efforts is just the beginning. For all of us, the real work begins once the conference ends and we put what we’ve learned into practice with the law students who rely on us for guidance. After all, lawyers become leaders in all areas of law practice, business and industry, education, public service, civic society, and more. For more than 30 years, the Law School Admission Council has hosted the LSAC Annual Meeting and Educational Conference for law school admission professionals. Over 500 admission professionals, deans, and law school administrators from the United States, Canada, and Australia attend the meeting each year to learn, network, and share the best practices in our profession. The annual meeting is the premier educational event serving the law school admission community. Learn about the latest trends and best practices in law school admission. Our education program is designed for all experience levels. See presentations and one-on-one demonstrations on the latest in law school admission tools and resources. Our programming focuses on admission topics for JD, LLM, and emerging law school programs. Connect and network with your peers from LSAC-member law schools located in the United States, Canada, and Australia. 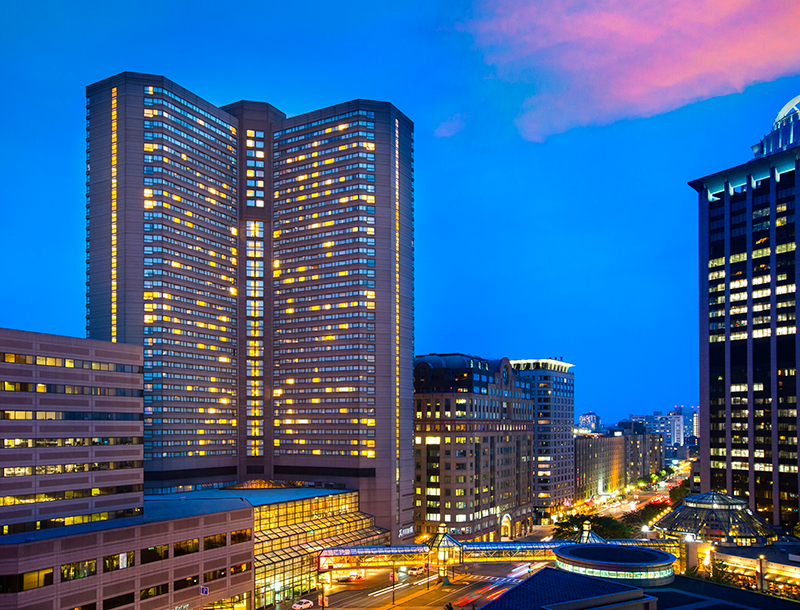 The 2019 LSAC Annual Meeting and Educational Conference will be held at the Boston Marriott Copley Place in the heart of downtown Boston. Perfect for exploring the city, the hotel is located in the Back Bay area, near such notable attractions as Copley Square, Fenway Park, and the Prudential Center. Brimming with history, diversity, and culture, Boston has something for everyone. From beautiful walking tours to renowned museums and world-class dining and shopping, options abound to entice every palette. We are pleased to be hosting this year’s meeting in this historical hub of American legacy, arts, and education. Each year, LSAC supports a charity local to the city where our Annual Meeting is being held. This year, we’ve selected 826 Boston, a nonprofit youth writing and publishing organization that empowers traditionally underserved students ages 6–18 to find their voices, tell their stories, and gain communication skills to succeed in school and in life. 826 Boston’s services are structured around the understanding that great leaps in learning can happen with one-on-one attention and that strong writing skills are fundamental to future success. With this understanding in mind, 826 Boston provides after-school tutoring, field trips, creative writing workshops, in-school tutoring, help for English Language Learners, and in-depth publishing projects. Each of 826 Boston’s free programs seeks to empower students to express their ideas effectively, creatively, confidently, and in their individual voices.